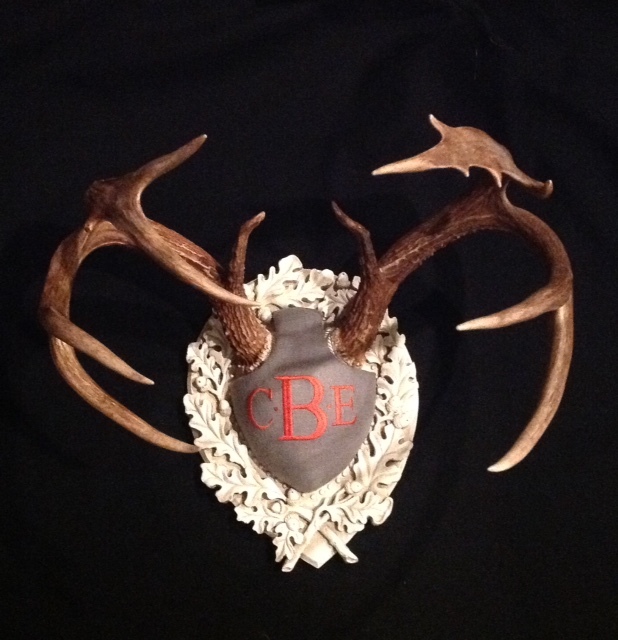 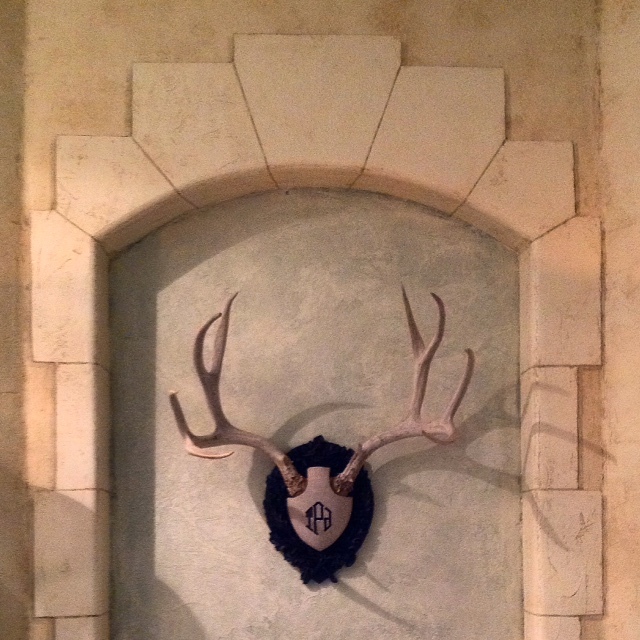 The Monogram Legacy is offered for those who want a more custom look for their antlers. 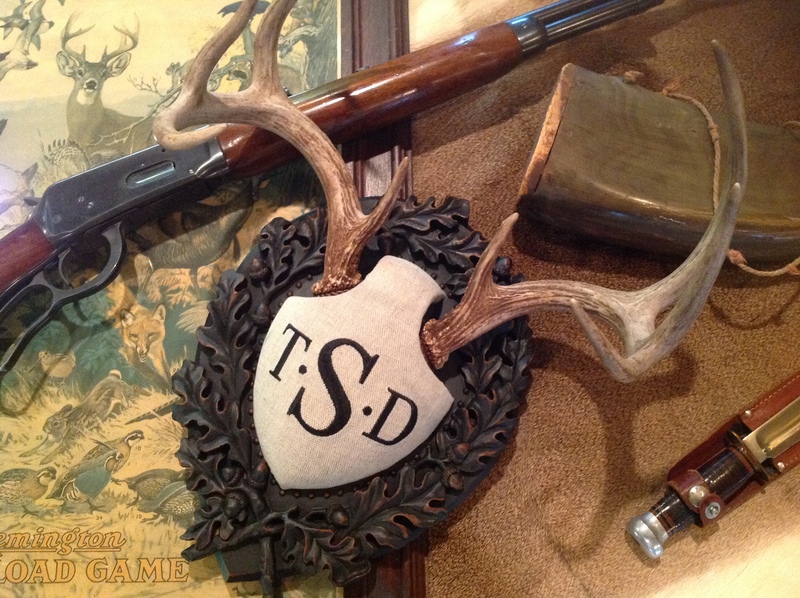 We add three styles of monograms in two colors on a beautiful heavy weight natural linen or a handsome grey/brown tweed to the cover plate. 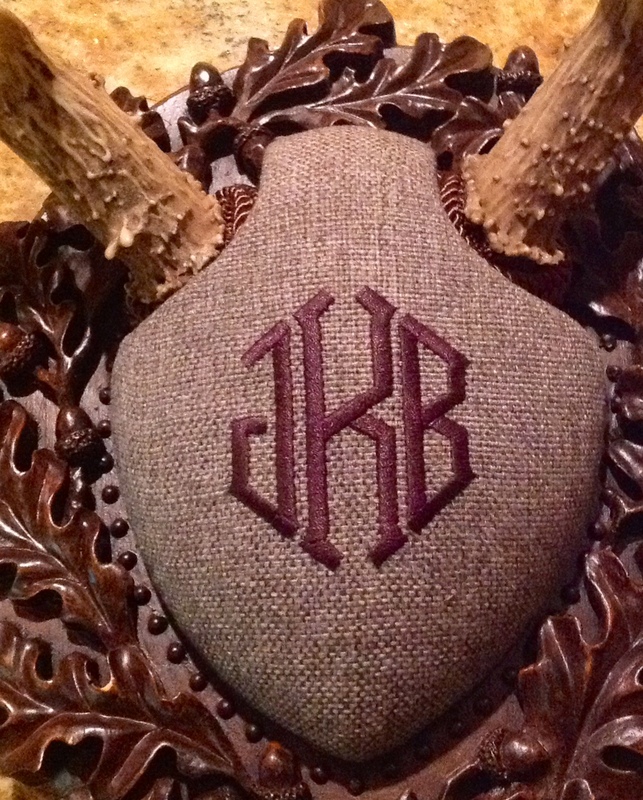 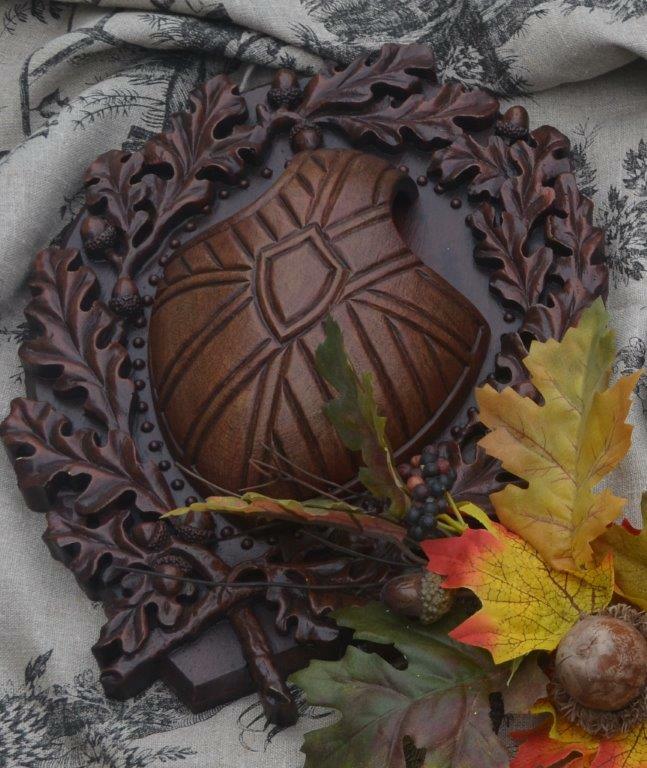 We suggest the brown monogram with the Black Forest Panel and the black monogram on the Blackberry Panel. 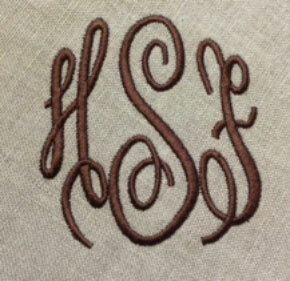 Choose from either script, block or point monogram. 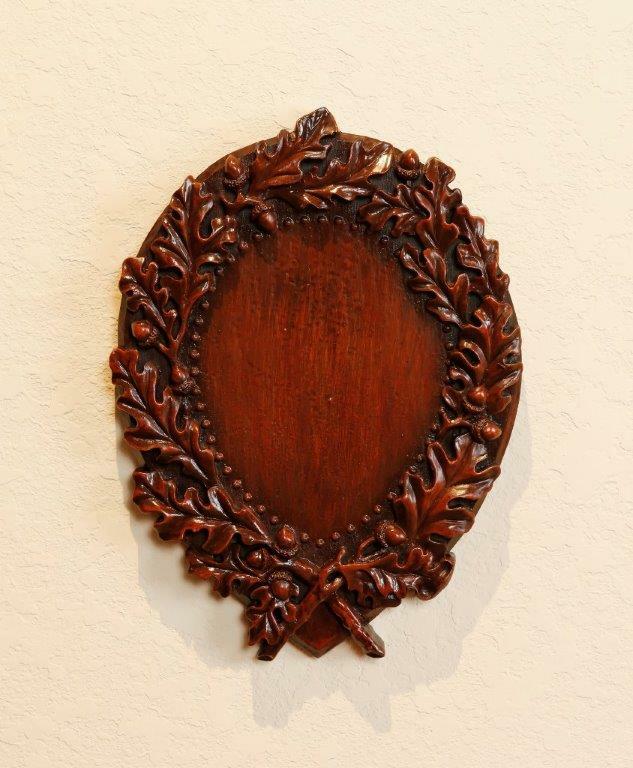 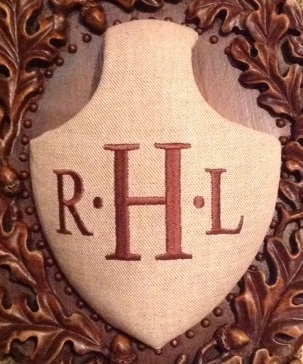 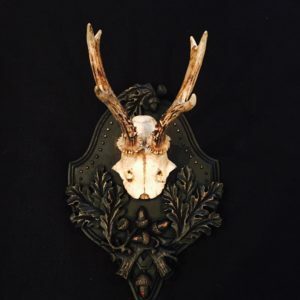 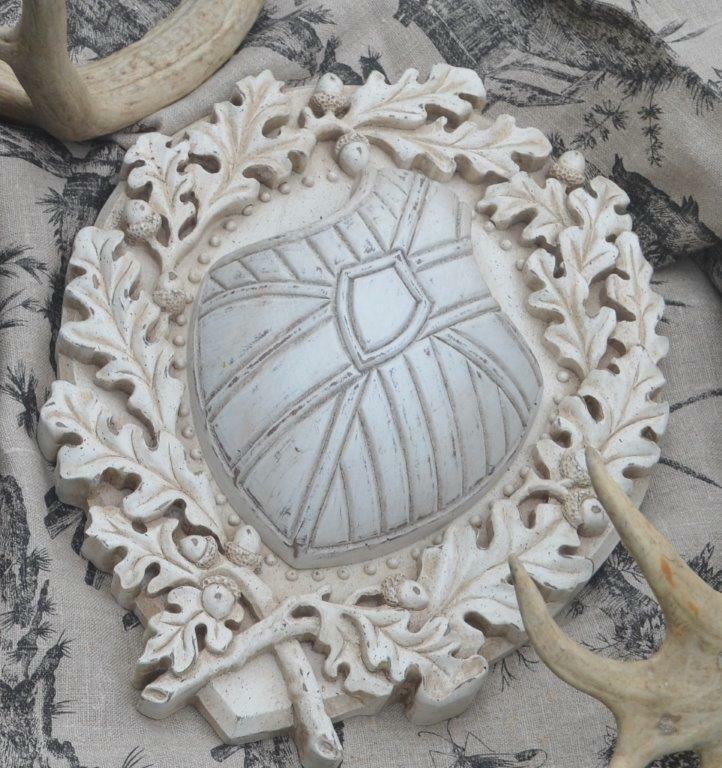 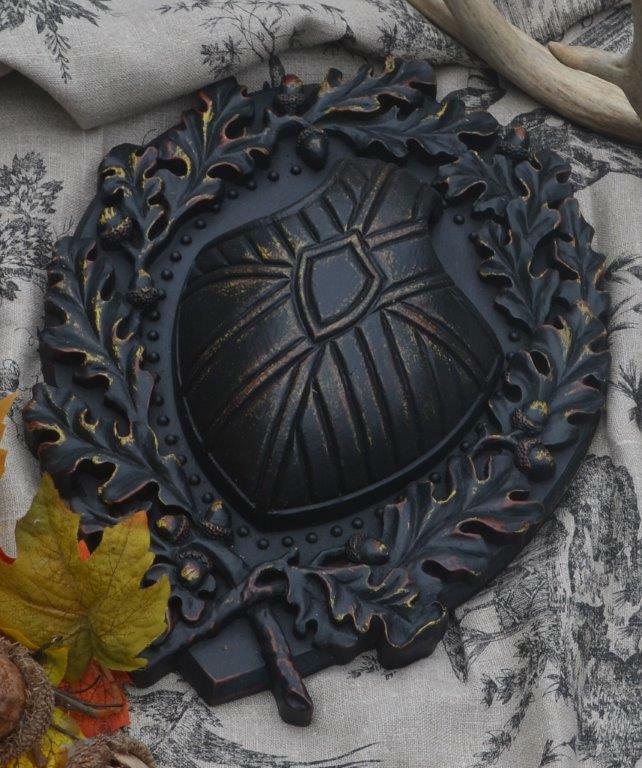 Be the first to review “Monogram Legacy© Antler Panel” Click here to cancel reply.